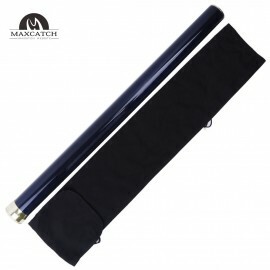 Protect your investment with a Maxcatch Cordura Rod Tube. 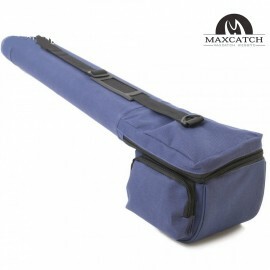 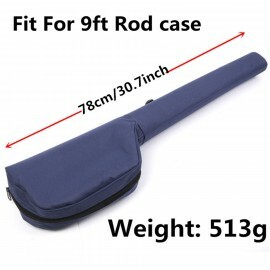 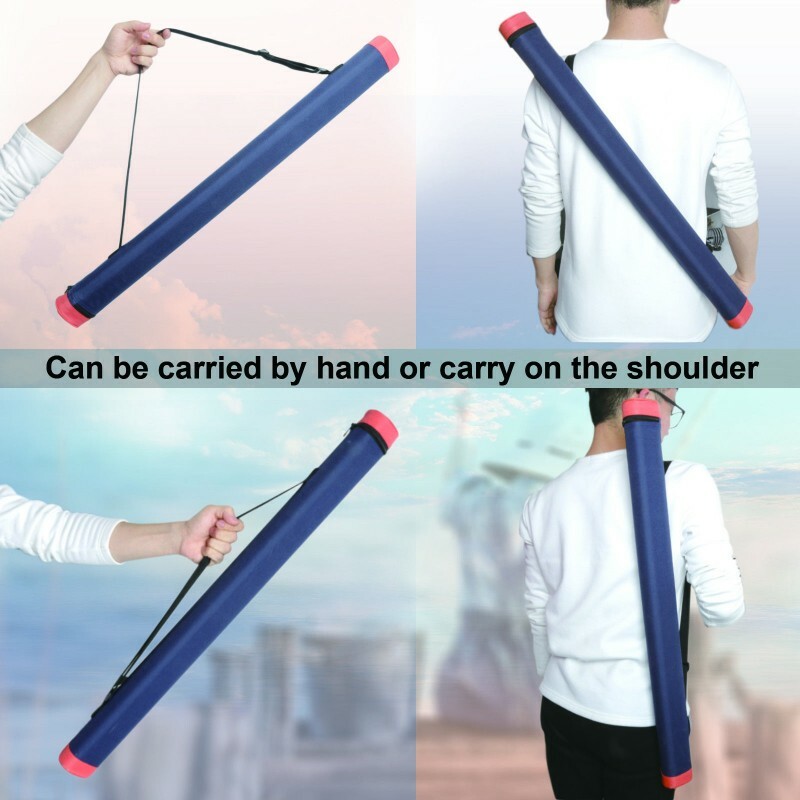 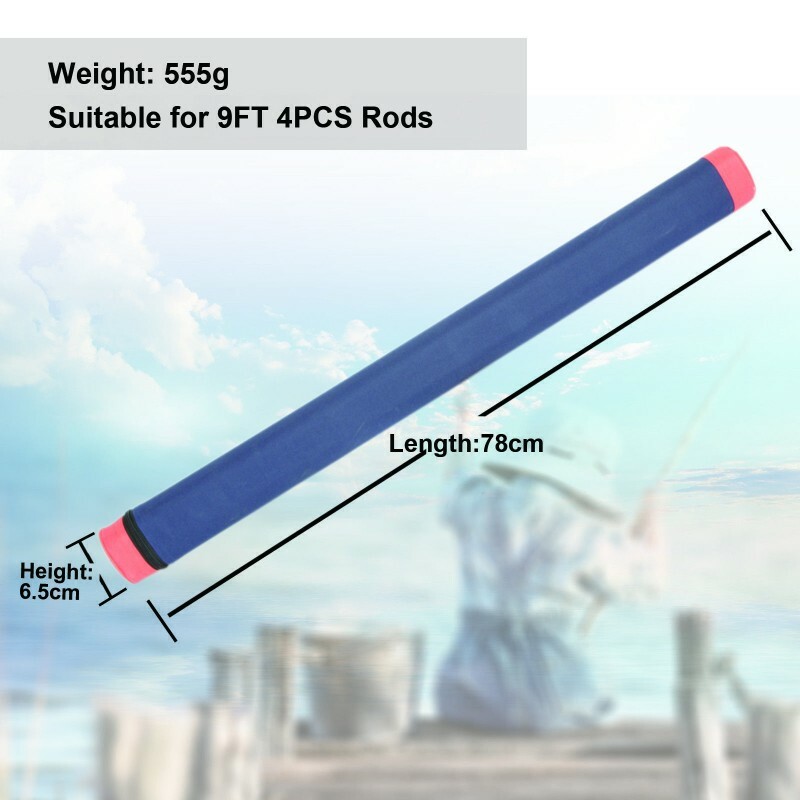 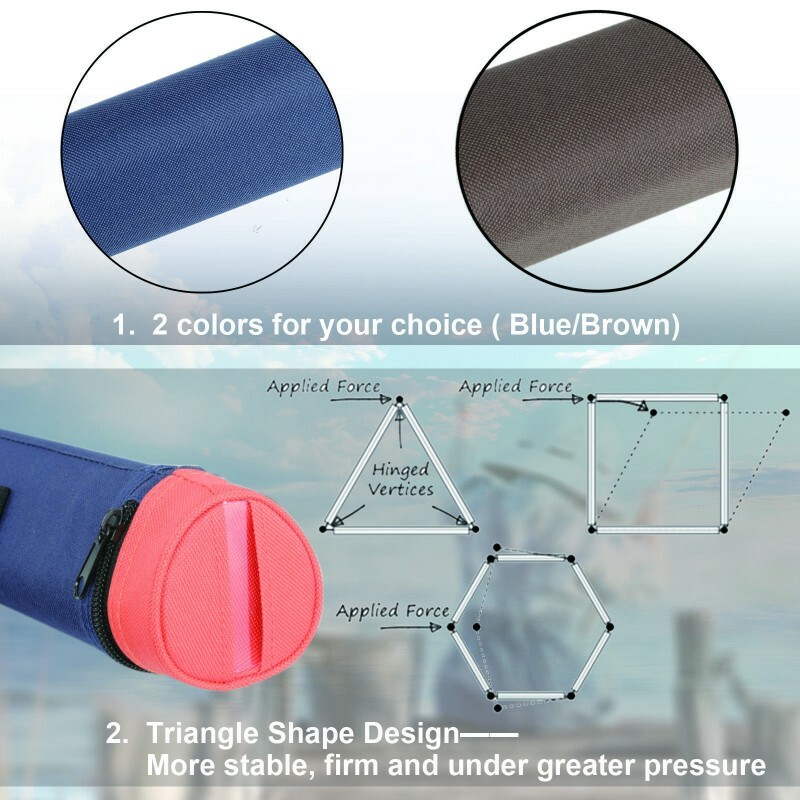 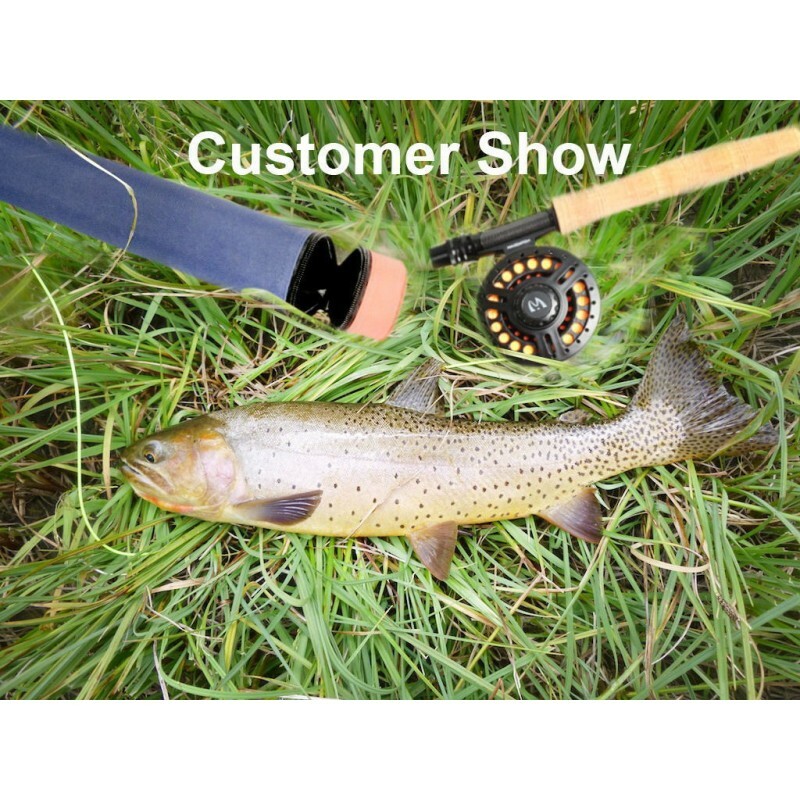 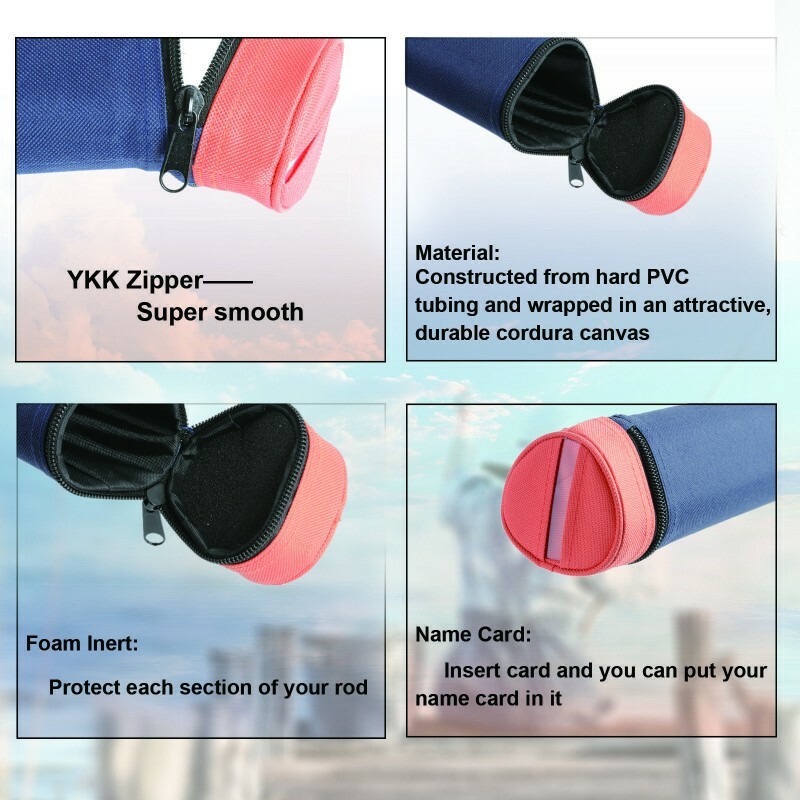 Features nylon divider sleeves to protect each rod section, and foam pads at both ends. 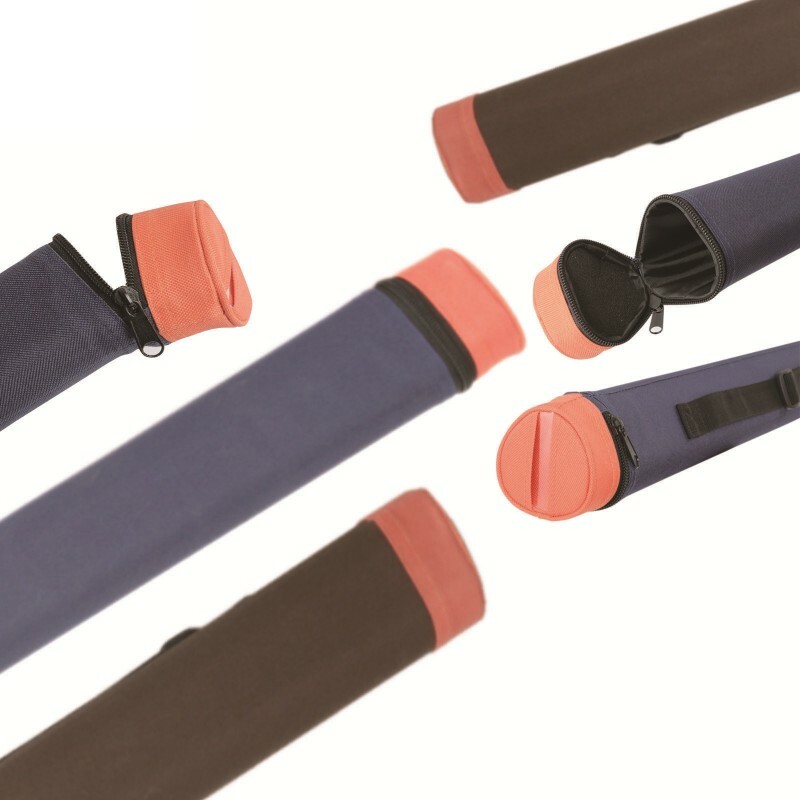 Constructed from hard PVC tubing and wrapped in an attractive, durable cordura canvas.